Yesterday, we got our hands on the latest version of Samsung Experience, Samsung Experience 10, running on the Qualcomm Snapdragon Samsung Galaxy S9+. We had a lot to unpack in the latest update, and so far we have seen a completely redesigned user interface, an AMOLED dark mode, and some new gestures. We also found evidence of the Samsung Galaxy S10’s development and an updated Samsung Internet APK. While playing around with the new camera app, we discovered that Samsung has added one of the new camera features from the Galaxy Note 9 to the Galaxy S9. The Samsung Galaxy S9, at least on the Android Pie release, now has Flaw Detection. Flaw Detection is a new feature in the Samsung Galaxy Note 9 that will check each picture you take for flaws. 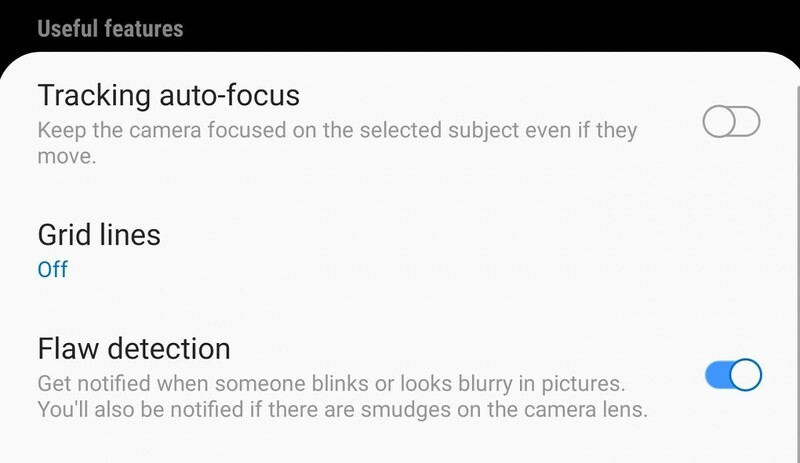 This will include flaws like a blurriness, blinking by the subject, or smudges on the camera lens. Samsung said that this uses a new machine learning algorithm to detect flaws. Flaw Detection is enabled by default in Samsung Experience 10 and just shows a little popup above the gallery icon in the camera app. There are other AI features in the Samsung Galaxy Note 9 like scene optimizer. Scene optimizer optimizes the colors of pictures to best match the scene. This has not made its way to the Samsung Galaxy S9 yet, but its possible it could be ported in a future update. Samsung backporting these features to older devices isn’t new. Samsung has actually brought both Super Slow Motion and AR Emojis to the Galaxy S8 and Galaxy Note 8. Flaw Detection could roll out to other Samsung Galaxy devices when Android Pie rolls out for them. Hopefully, that will be soon. 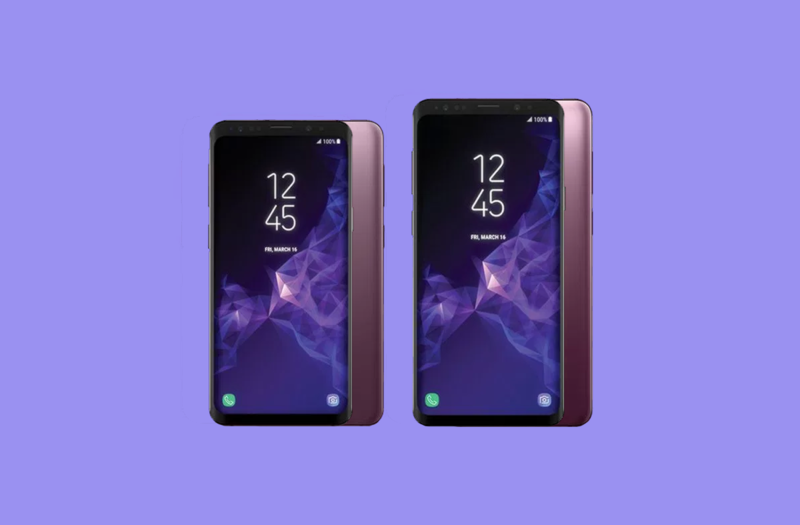 We can see how Project Treble made a difference in the update speed for the Samsung Galaxy S9 and Galaxy S9+ considering these devices have received an Android Pie build more quickly than the Samsung Galaxy S8 and Galaxy Note 8 received their first Android Oreo builds.